Forgot your password? Click here? 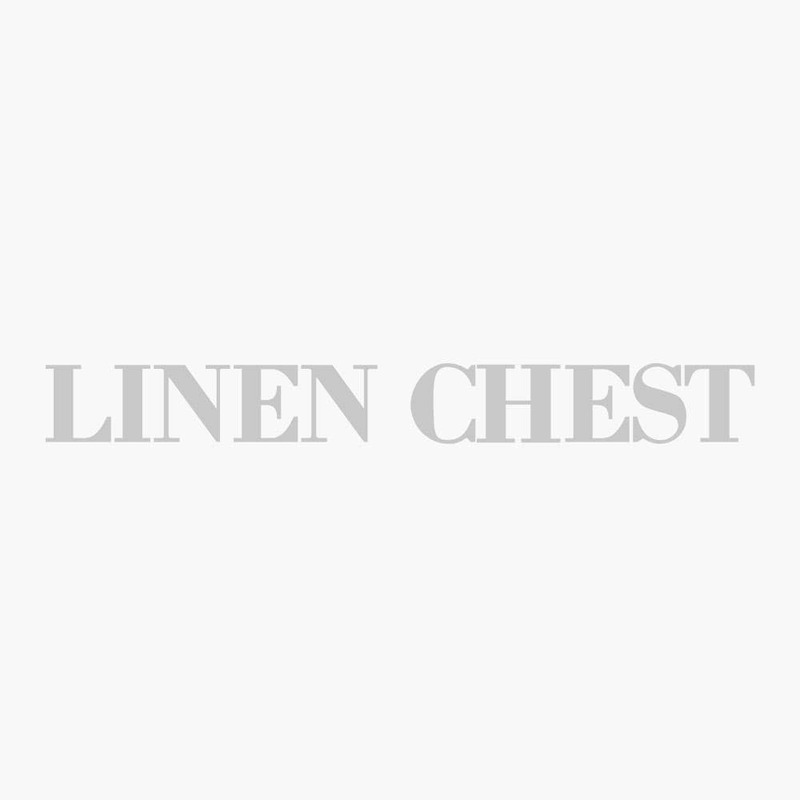 Sign me up as well to receive the latest updates, flyers and promotions from Linen Chest by email.